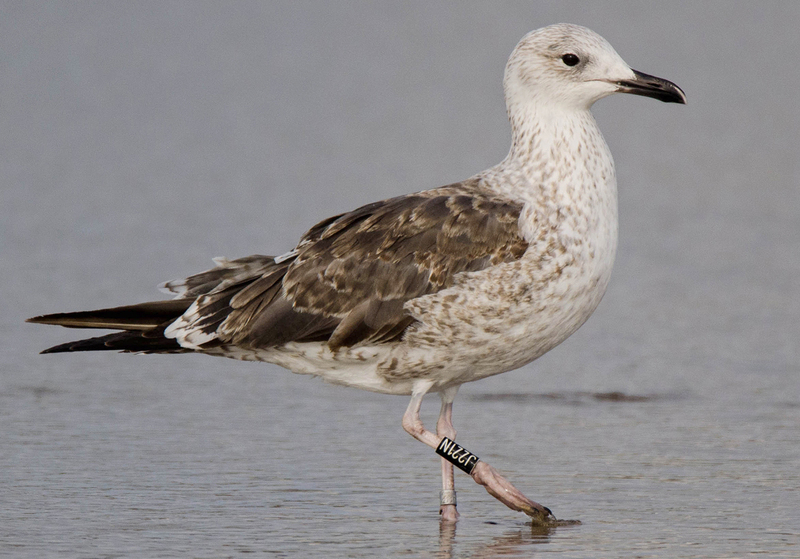 Lesser Black-backed Gull intermedius J221N 1CY-4CY, November 2015 - January 2018, Matosinhos, Portugal. Picture: José Marques. 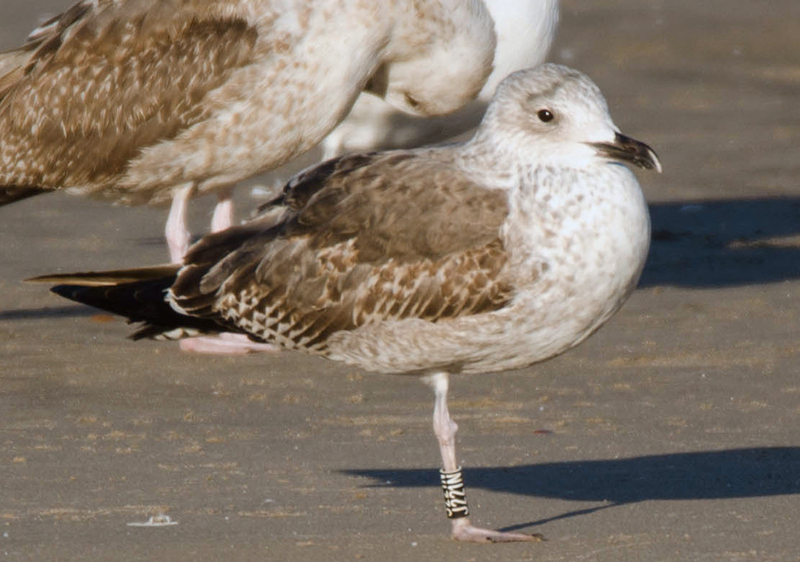 below: Lesser Black-backed Gull intermedius J221N 4CY, January 18 2018, Matosinhos Beach, Matosinhos, Portugal. Picture: José Marques. below: Lesser Black-backed Gull intermedius J221N 3CY, December 22 2017, Matosinhos Beach, Matosinhos, Portugal. Picture: José Marques. below: Lesser Black-backed Gull intermedius J221N 3CY, April 10 2017, Matosinhos Beach, Matosinhos, Portugal. Picture: José Marques. Several coverts replaced again last winter. Tail all white. 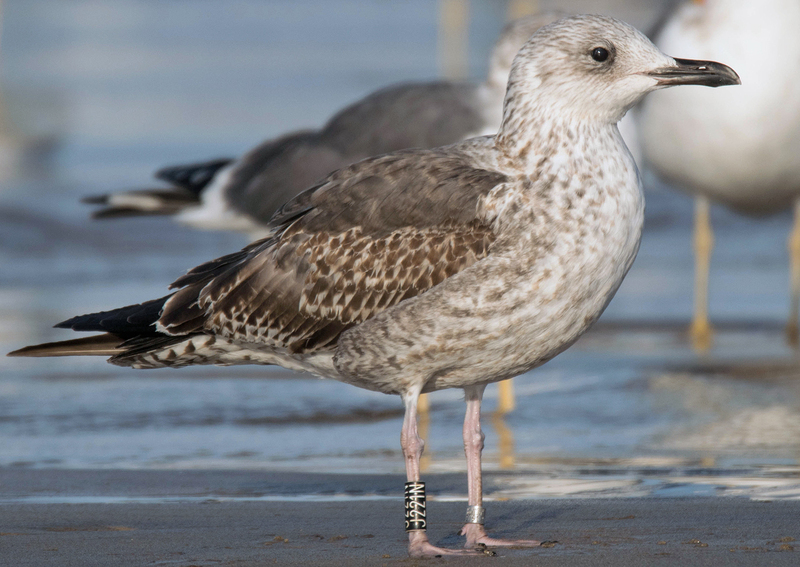 below: Lesser Black-backed Gull intermedius J221N 2CY, November 11 2016, Matosinhos Beach, Matosinhos, Portugal. Picture: José Marques. P10 fully grown. Note pattern on coverts when compared to April. 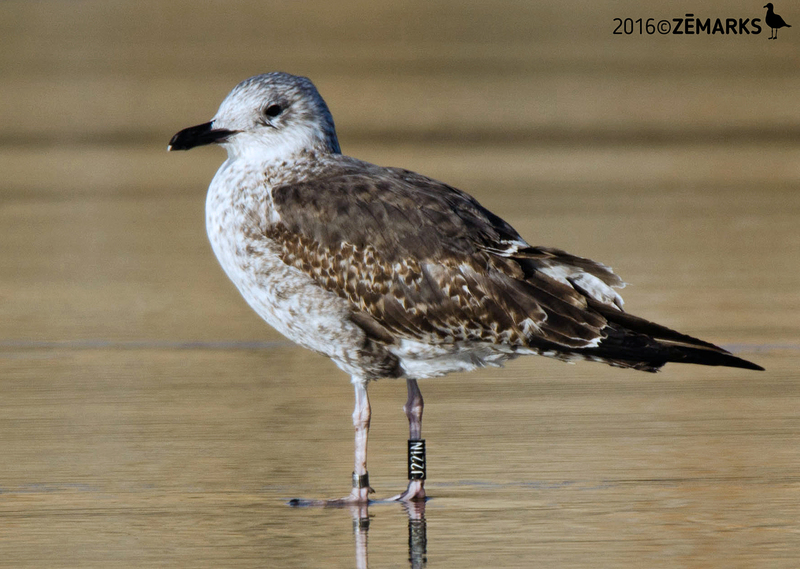 below: Lesser Black-backed Gull intermedius J221N 2CY, April 23 2016, Matosinhos Beach, Matosinhos, Portugal. Picture: José Marques. 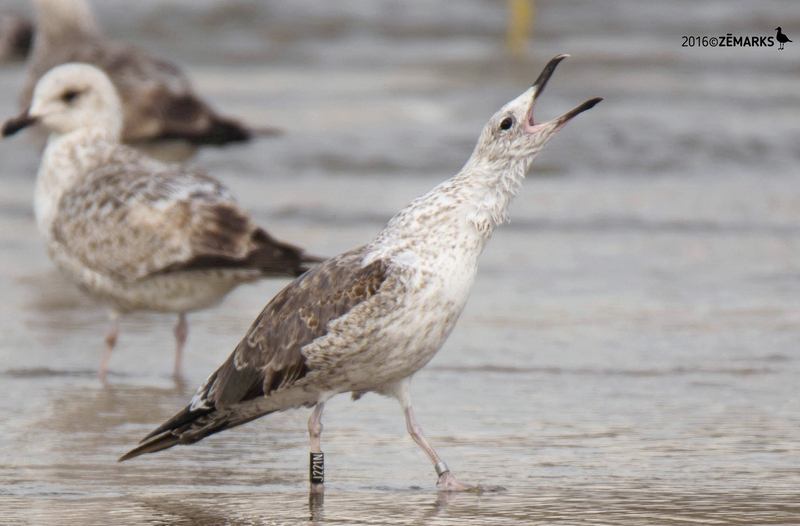 below: Lesser Black-backed Gull intermedius J221N 2CY, April 22 2016, Matosinhos Beach, Matosinhos, Portugal. Picture: José Marques. 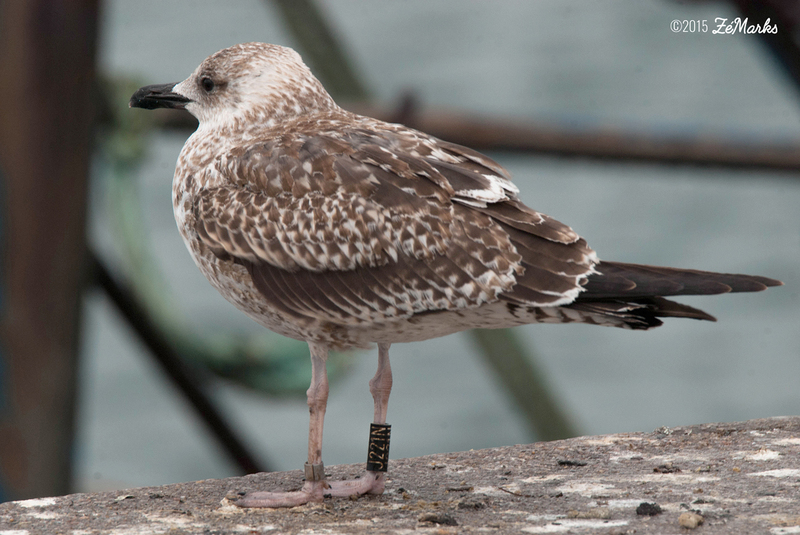 Extensive post-juvenile moult in late winter (new coverts are relatively fresh and with buffish and grey tones still present, not bleached and faded, moulted in not too long ago. Note also several missing LC. 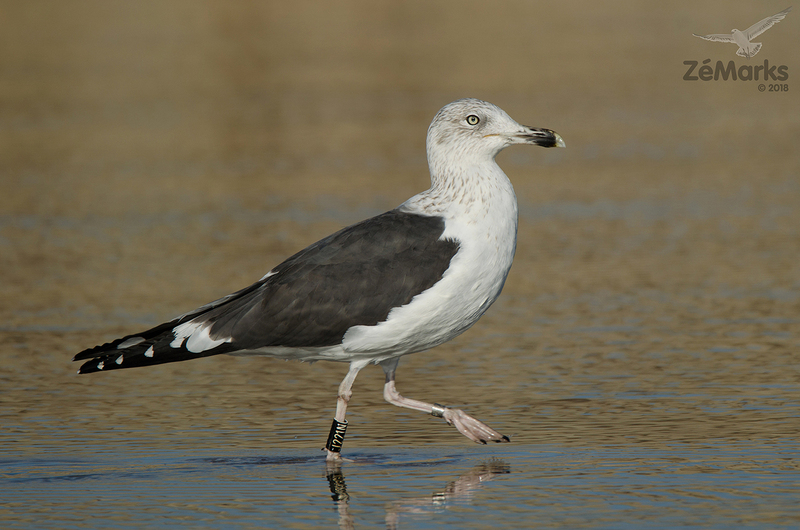 below: Lesser Black-backed Gull intermedius J221N 2CY, April 06 2016, Matosinhos Beach, Matosinhos, Portugal. Picture: José Marques. 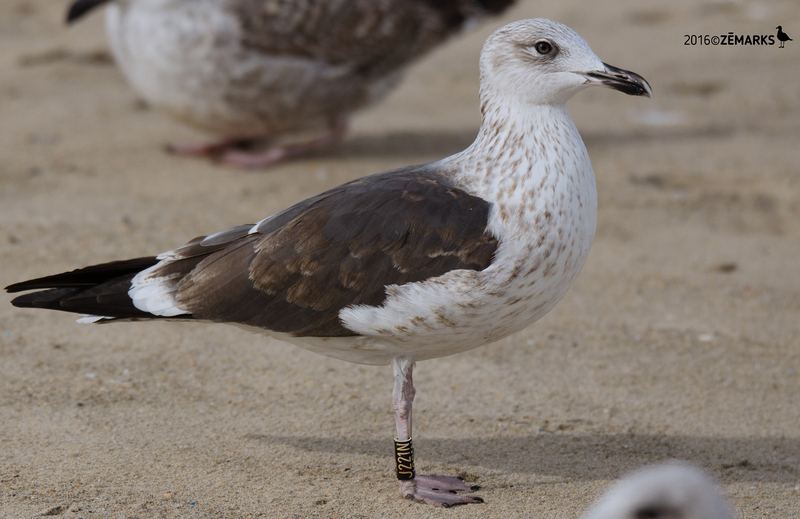 below: Lesser Black-backed Gull intermedius J221N 2CY, April 05 2016, Matosinhos Beach, Matosinhos, Portugal. Picture: José Marques. 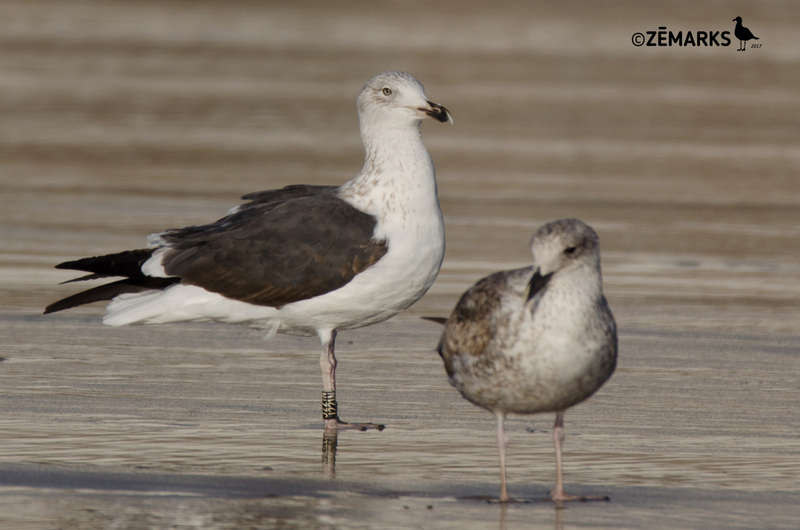 below: Lesser Black-backed Gull intermedius J221N 2CY, March 25 2016, Matosinhos beach, Matosinhos, Portugal. Picture: José Marques. 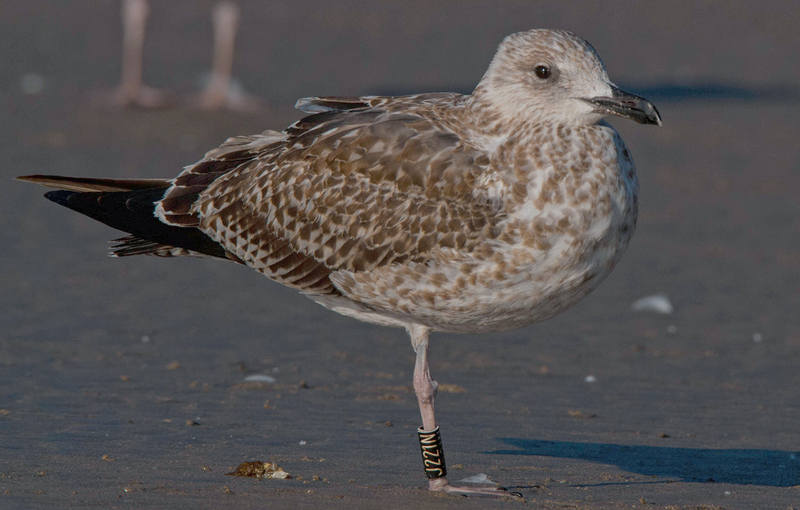 Active post-juvenile moult in late winter. 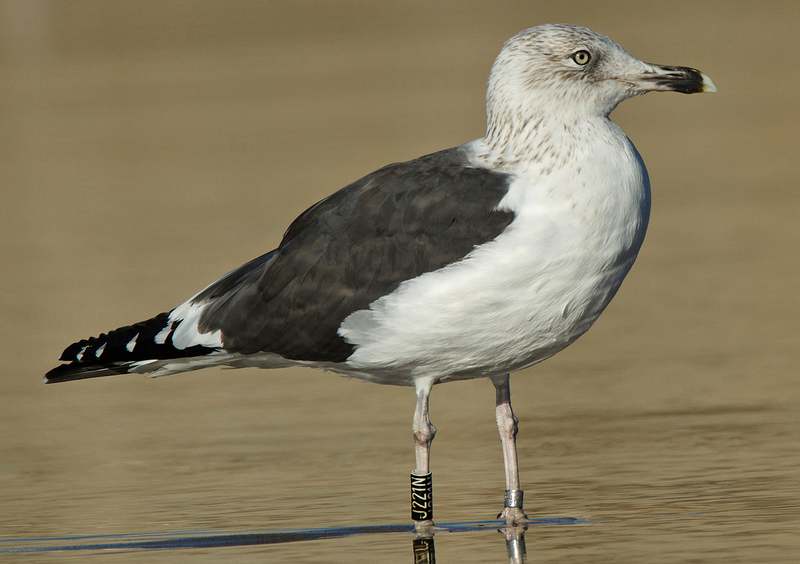 below: Lesser Black-backed Gull intermedius J221N 2CY, February 16 2016, Matosinhos beach, Matosinhos, Portugal. Picture: José Marques. 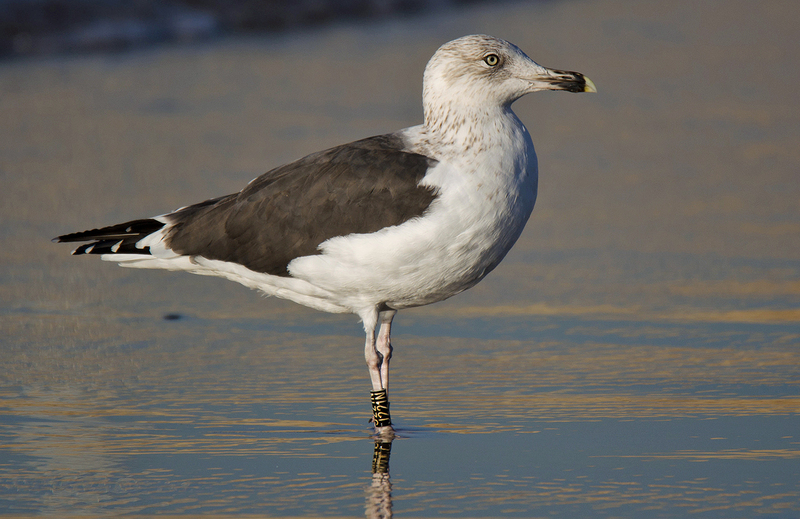 below: Lesser Black-backed Gull intermedius J221N 2CY, January 26 2016, Matosinhos beach, Matosinhos, Portugal. Picture: José Marques. 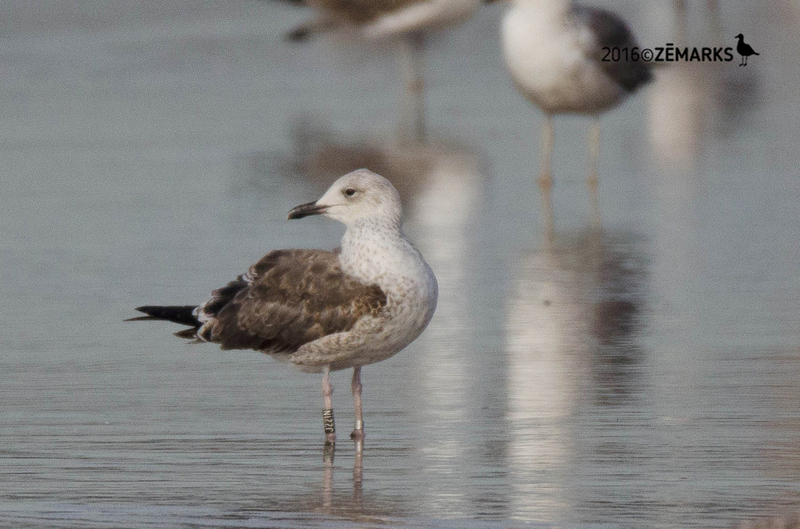 below: Lesser Black-backed Gull intermedius J221N 2CY, January 24 2016, Matosinhos beach, Matosinhos, Portugal. Picture: José Marques. Active wing-covert moult just started. 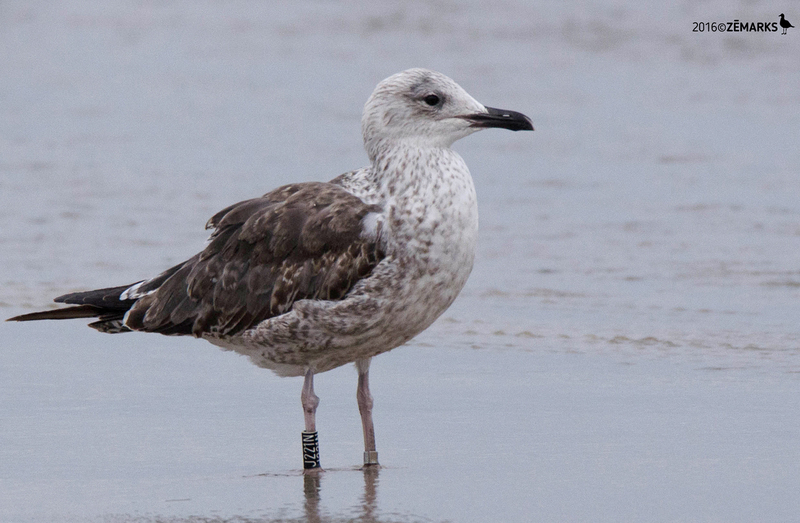 below: Lesser Black-backed Gull intermedius J221N 1CY, December 29 2015, Matosinhos beach, Matosinhos, Portugal. Picture: José Marques. Wing-covert moult not started yet. 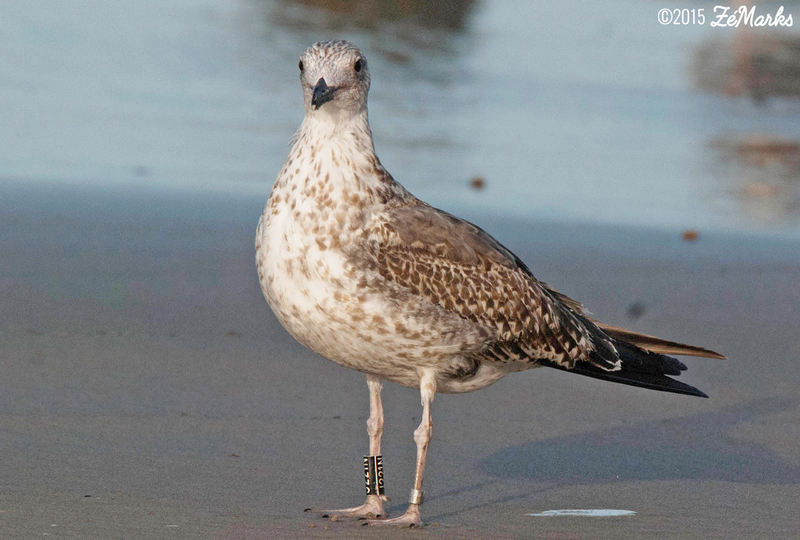 below: Lesser Black-backed Gull intermedius J221N 1CY, December 11 2015, Matosinhos beach, Matosinhos, Portugal. Picture: José Marques. 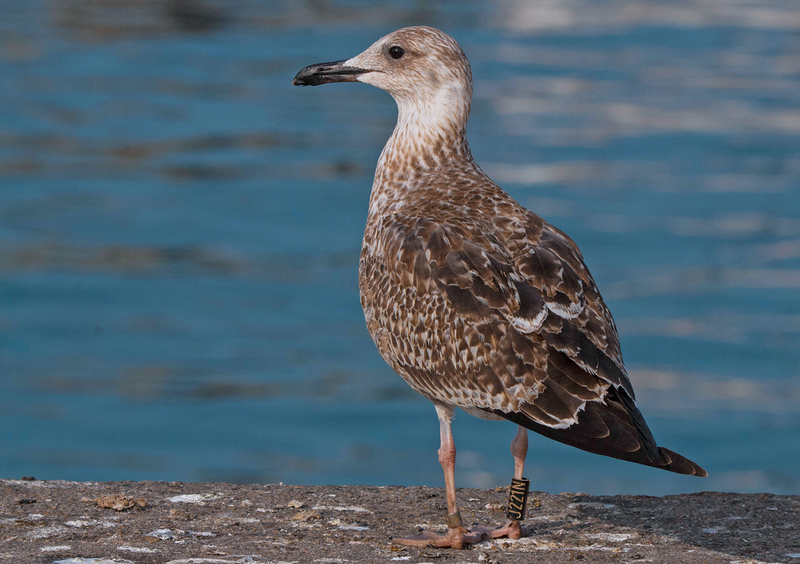 below: Lesser Black-backed Gull intermedius J221N 1CY, December 07 2015, Leixões harbor, Matosinhos, Portugal. Picture: José Marques. Active moult in scaps just started. 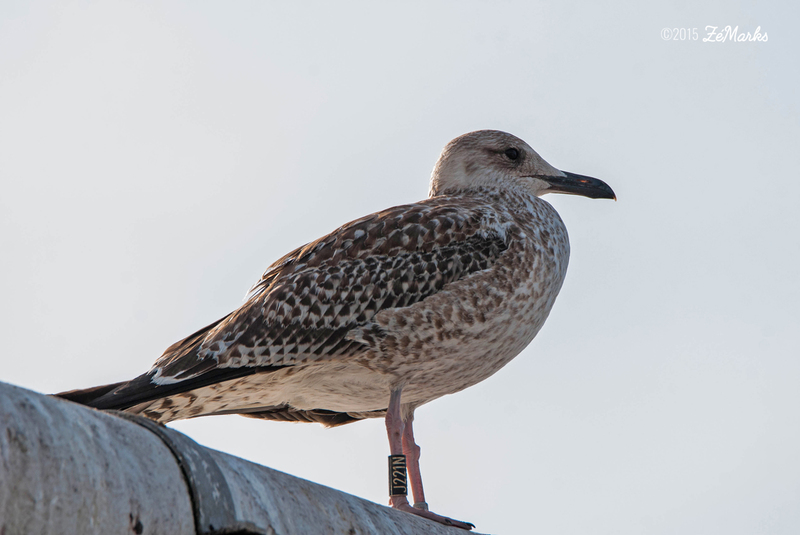 below: Lesser Black-backed Gull intermedius J221N 1CY, December 04 2015, Leixões harbor, Matosinhos, Portugal. Picture: José Marques. 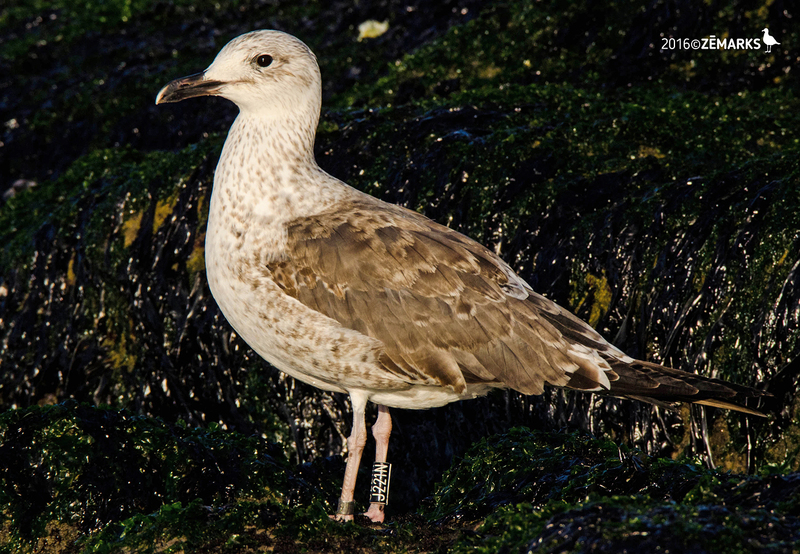 below: Lesser Black-backed Gull intermedius J221N 1CY, November 20 2015, Leixões harbor, Matosinhos, Portugal. Picture: José Marques.